Welcome! 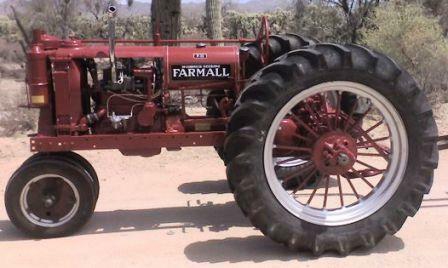 Power From the Past is an organization of like-minded people dedicated to collecting, restoring, exhibiting and researching early-day engines, tractors and equipment. We aim to serve as a source of information for our members and the general public. "Power From the Past" is honored to be comprised of sources of mechanical energy that were used in the home, on the farm, in mining, oil pumping and general industry long before electricity became readily available. 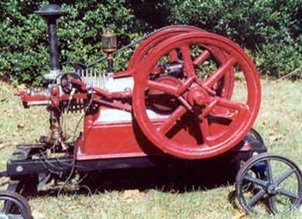 The turn of the last century (1800's to 1900's) saw the use of a vast array of engines and tractors powered by steam, kerosene, gasoline and natural gas. These machines brought the power that was needed to make life not only easier, but more productive. Many of these "antiques" still perform their original duties, but others need a bit of attention and rehabilitation before they can "breathe" again. We participate in and host many events throughout the year. 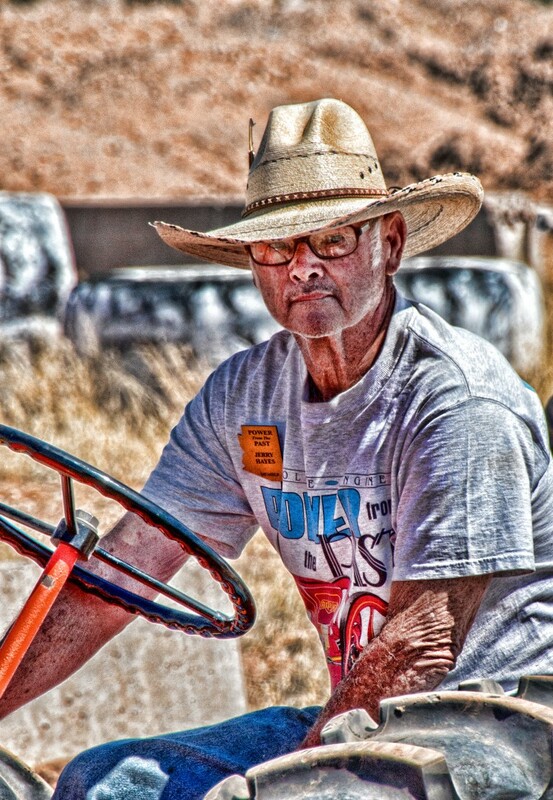 Our members frequently exhibit their tractors and engines, host tractor pulls and tours and participate in many events throughout Southern Arizona. We regularly participate at Willcox, Pearce, Whetstone, Tombstone, Benson, Green Valley, Marana, Tucson and Sahuarita. Our organization is proud to boast 228 families scattered throughout Southern Arizona. Members are kept current through emailed or "snail-mailed" newsletters regularly. We are governed by a Board of Directors, all of whom are selected by the general membership. Please feel free to contact us for more information on our group or stop by our next event! ​ We are always looking for and welcome active members with the same love of old iron. This site is best viewed with High Speed Internet.